KISST Organics Health & Wellness Blog - Vitamin D and The Sun! If you burn easily, your body is probably too low in vitamin D and your skin tries to soak up as much from the sun as it can very rapidly. Nonetheless, you wind up with a sunburn. A vitamin D supplement might be a good idea, or you can simply increase your sun exposure a little bit at a time to prevent sunburn. 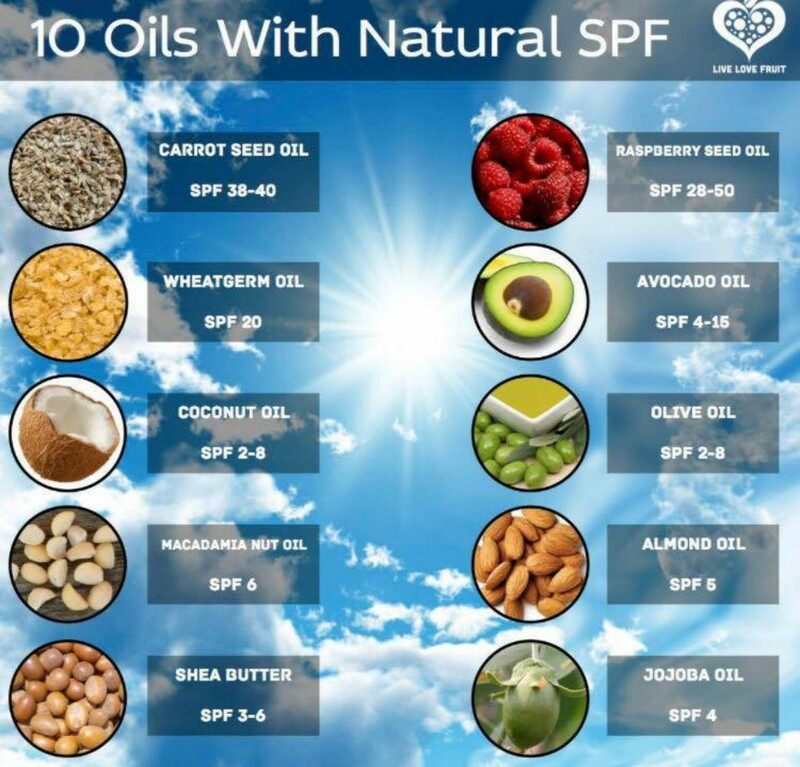 Also consider the following oils for helping prevent sunburn during extended exposure.